As an entrepreneur interested in the field of education management and promotion, Taymur founded the first International Baccalaureate (www.ibo.org) world School, in August 1996, for students aged 3 to 18 years in Pakistan and leads the day-to-day management of the concern. 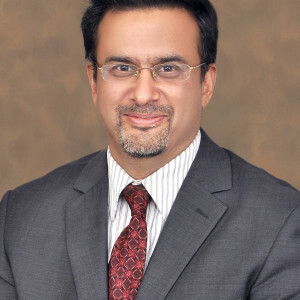 As founding Head of The International School (www.tis.edu.pk), he has been provided opportunities by IB, in the capacity of education program evaluator, conference presenter, subject examiner, workshop leader and awarded the International Baccalaureate Advanced Certificate in Leadership Research. In addition he serves as Acting Director General of Trust for Advancement of Knowledge and Education (www.take.pk) to provide capacity building services, consultancy in partnership with UCL Institute of Education (IOE), University of London and is the founding Chair of the Association of IB World Schools in Pakistan (IBPAK). For personal development in the field of education, he is a doctoral student, at UCL-IOE, reading for research in educational leadership and as of June 2013, he is a reviewer for the BELMAS Journal titled Educational Management Administration and Leadership (EMAL).